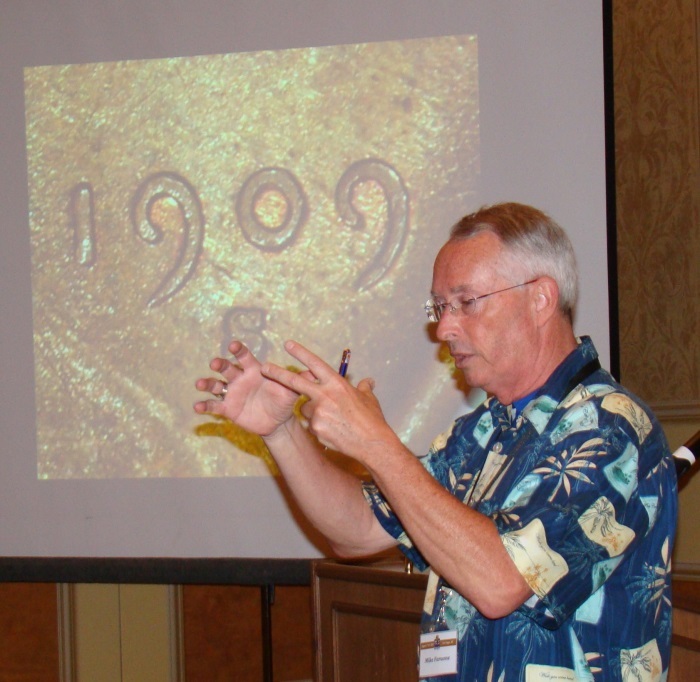 Collectors will have the opportunity to learn from the experts at two Professional Coin Grading Service (www.PCGS.com) coin grading and counterfeit detection seminars during the upcoming September 2015 Long Beach Coin, Currency, Stamp & Sports Collectible Expo (www.LongBeachExpo.com). PCGS will offer two separate seminars from 10:00 am to 2:00 pm on Saturday, September 19. 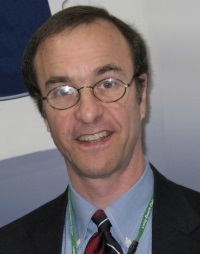 Grading 102 "Qualifiers" will be taught by Michael Sherman, PCGS Director of Collector Education. The other seminar, Grading 103 "No Grades and Counterfeit Detection," will be taught by Mike Faraone, PCGS Lead Counterfeit Detection Expert. "Space for the PCGS Collector Education Program seminars is limited and anyone interested in attending is encouraged to make a reservation as soon as possible," said PCGS President Don Willis. The cost for each four-hour seminar is $149 for PCGS Silver, Gold, Platinum and Diamond level Collector's Club members, and $199 for non-members. Lunch is included for the seminar attendees. Attendance for Grading 102 and 103 will be limited to 30 people for each class. Advance reservations will be taken on a first come, first served basis. To register, visit the PCGS Online store at www.PCGS.com/store. "Grading 102 topics will cover 'qualifiers,' including color on copper coins, the strike on silver and nickel coins, and proof-like and cameo surfaces," explained Sherman. "Grading proof coins also will be discussed along with ultra-high grade modern coins and difficult to grade series, such as U.S. Indian gold coins." The Grading 103 seminar will examine the interesting world of 'No Grades,' coins that for some reason either cannot receive a regular grade but can still be placed in a PCGS holder, or coins that cannot be encapsulated by PCGS. "Each of the dozen or so reasons for a possible 'No Grade' evaluation will be covered in detail with numerous photographic enlargements and actual examples of coins," said Faraone. "The second part of this seminar will cover counterfeit detection, including struck and cast counterfeits, and alterations to genuine coins, such as an added mintmark or changed date." The Long Beach Expo will be conducted Thursday through Saturday, September 17 – 19, 2015, in the Long Beach, California Convention Center, 100 S. Pine Ave. For additional information about the show, visit www.LongBeachExpo.com. For additional information about the grading and counterfeit detection seminars, contact PCGS Customer Service at (800) 447-8848 or by email at [email protected].